You've got your bills and your savings set aside, and even your insurance plans have been taken cared of, too. But while it seems like you've got everything down pat, you end up still wondering why you always seem to be short just a few days before sweldo. Double-check your budget breakdown—you may be forgetting to put aside money for miscellaneous expenses. To plan for miscellaneous expenses properly, you just need to set aside money for it when payday comes, but when you want to be prepared for anything—such as sudden home repairs or flat tires—you'll need to be more specific by setting up a sinking fund. A sinking fund is basically money slowly saved up for an upcoming expense (via EveryDollar.com). Say you'll need to update your car's registry soon: you'll want to start a sinking fund a few months before that just to lessen the blow of the cash-out. Sometimes you can even have one for an unexpected expense—a pot you can pull out from when you suddenly need to have a tooth pulled or when a relative asks for monetary help. Your emergency fund is different from your sinking fund. While yes, your emergency fund can be used for sudden expenses, it may be best to keep it untouched unless you're temporarily without a job and pay, or have a very huge crisis in your hands (such as an illness or a death in the family). According to The Balance, emergency funds should be able to cover a month's worth of your expenses should you lose your main source of income for the time being, but to build it up to as high as one year over time. "If you are single or a one income household, it is essential to have at least a year's worth of expenses saved up." Emergency funds are basically used to tide you over until you get back on your feet financially. Now, it's okay to be matipid, but it's better to be smart about it—that is to say, you'll need to set aside money for leisure, too. 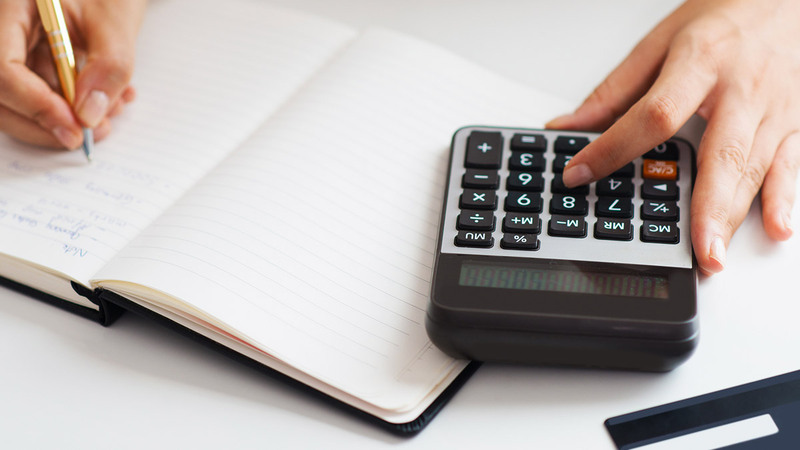 Accountant and Rich Habits, Poor Habits author Tom Corley notes that it's best to set aside 10 percent of your monthly earnings (after tax) for anything you'd like to do. Those weekly massages, sudden BFF get-togethers, and shopping splurges all fall under this category—and this doesn't cover your food and grocery expenses, by the way. If you budget for extra-curricular activities, you'll feel less worried about wondering if you're going overboard, and you'll lessen your chances of having it hard when petsa de peligro comes around.